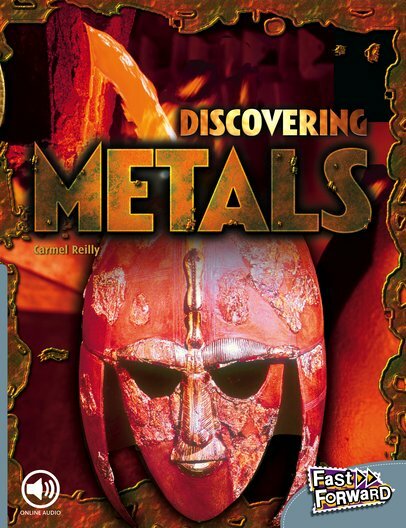 The discovery of metals changed the world. Metal tools and utensils helped to make everyday tasks easier for people. Metal weapons helped to make communities stronger against their enemies. NC1020L Lexiles are the global standard in reading assessment. They are unique as they are able to measure a child and a book on the same scale – ensuring the right book gets to the right child at the right time.